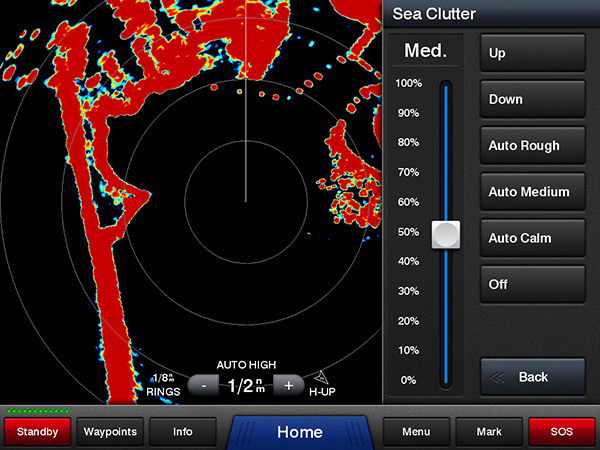 Fishermen know, when you find birds at the water�s surface, you�ll also find fish. 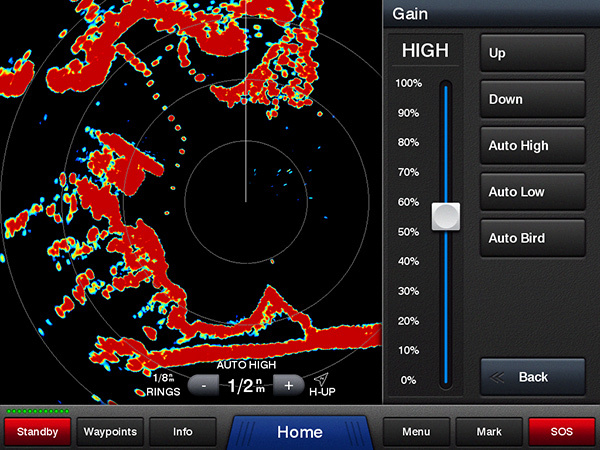 To further improve your fishing experience, use Bird Mode, which helps to locate birds at the water�s surface where baitfish are also likely to be found. 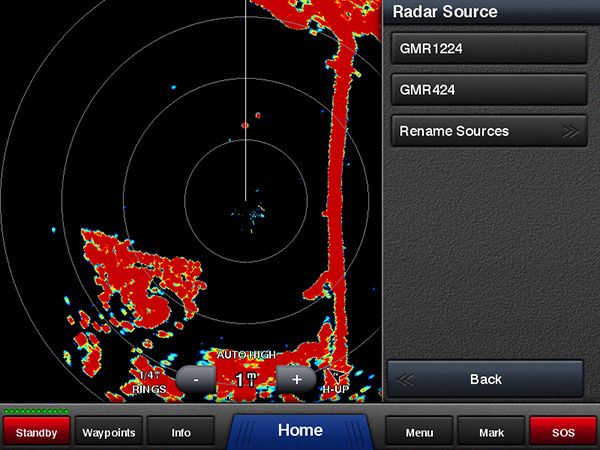 A historical �trail� is left on the screen to help you quickly and easily identify moving targets and potential collision threats. 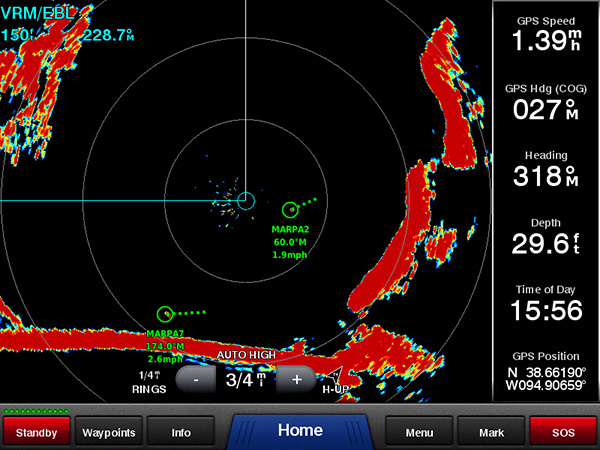 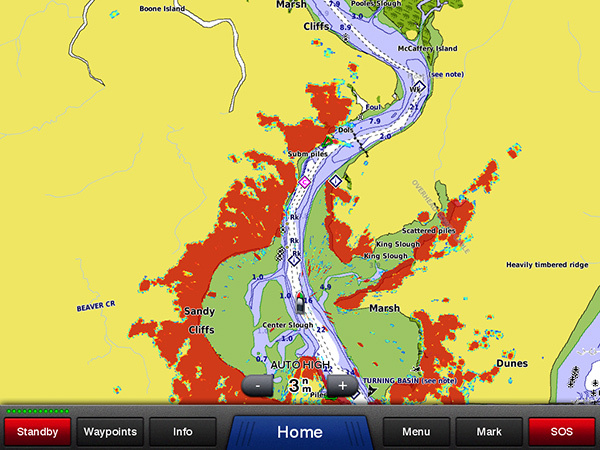 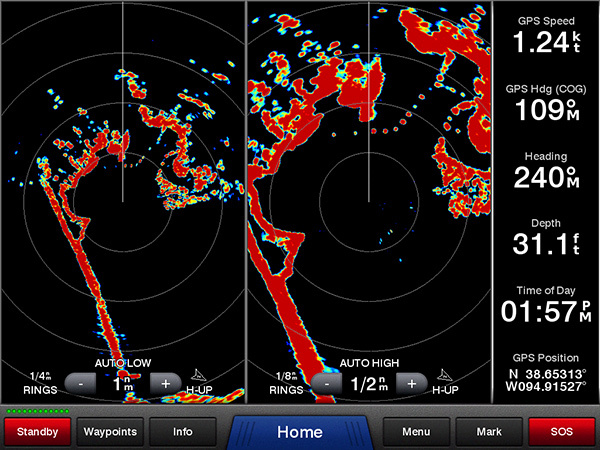 Overlays the radar image on the chartplotter�s map page. Echo Trails leaves a historical �trail� on the screen to help quickly and easily identify moving targets and collision threats.